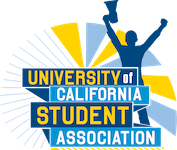 The Student Senate for California Community Colleges (SSCCC) is proud to be a co-sponsor for AB1504, as amended to remove the election requirements for the Student Representation Fee. The SSCCC sees AB1504 as the only option of creating a sustainable organization that can effectively represent all of California’s 2.1 million community college students. 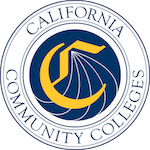 Due to the lack of a sustainable funding source the SSCC has virtually no presence in the state capital, and little to no ability to lobby on legislation that affects California Community College (CCC) students. The student senate has no staff support which has resulted in increasing difficulties in maintaining a full board. Currently the SSCCC is completely student ran, with little to no professional support. With this demanding workload and inadequate support this often results in members of the board resigning out of frustration. 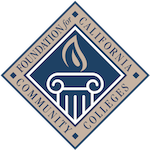 Inadequate funding has resulted in the SSCCC becoming increasingly dependent on the California Community Colleges Chancellor’s Office (CCCCO). The voice of CCC students should not be held by the CCCCO but by the statewide student organization. Our student leaders need more administrative support both at the state-wide level and at the regional level. The Student Representation Fee by statute is to be the primary source of income for the SSCCC, however only 11 of our 115 campuses have implemented the $2 SRF. 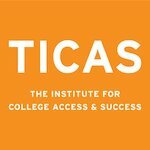 The current method of implementation for the Student Representation Fee requires each one of our 114 community colleges hold an election to implement the $2.00 fee. This election must have at least the average of the previous 3 elections participating. With each of our 114 institutions having their own elections procedures and requirements for items to be placed on their ballot this task is near impossible. The solution to these issues is the implementation of AB1504. 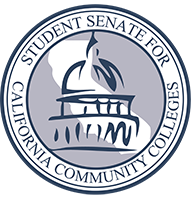 This would provide the Student Senate for California Community Colleges with a stable funding source that will enable the SSCCC to be the effective voice our students need in the state capitol, and put an end to the SSCCC being a drain on Chancellor’s Office resources.